12/17: Come to the Abundance Holiday Swap at the Co-op! The Abundance Holiday Swap at the Co-op is a community swap event to help reduce the stress and waste that sometimes comes with the holiday season. It's also your chance to donate lightly used toys, books, and winter wear and to take something that's new-to-you. You never know, you might find the perfect gift! 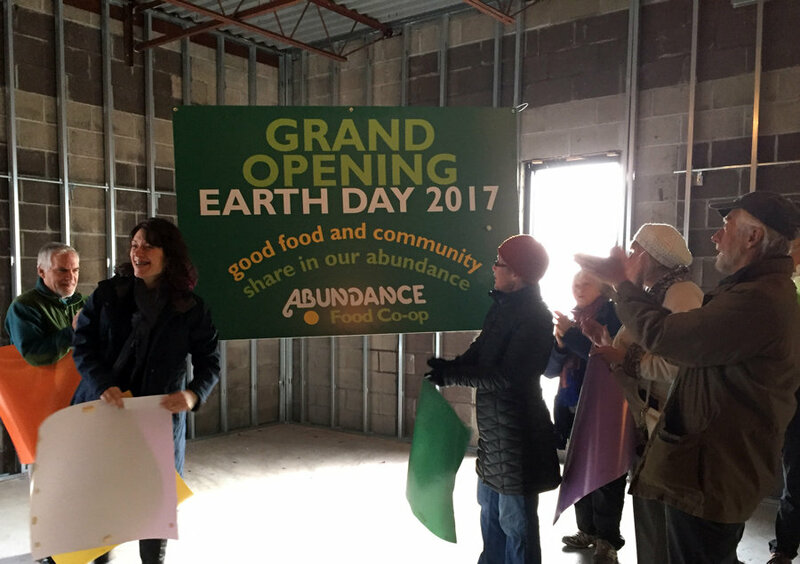 Mark Your Calendars: Our New Store Opens on Earth Day 2017! To mark the recent start of construction on our future home in the South Wedge, we held a groundbreaking ceremony on Wednesday, December 7. We held the event to make two important announcements. 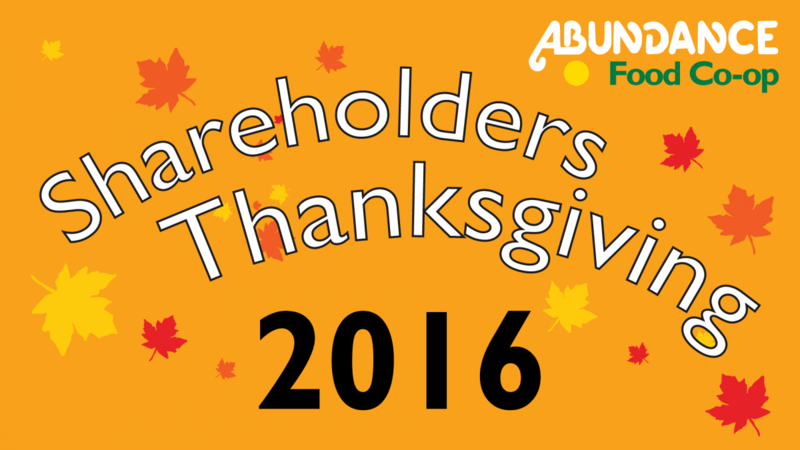 Join us on Saturday, Nov. 19, 2016, from 11:00 am to 3:00 pm for Shareholders Thanksgiving! Tastings with local vendors, a special sale, raffles, and more! 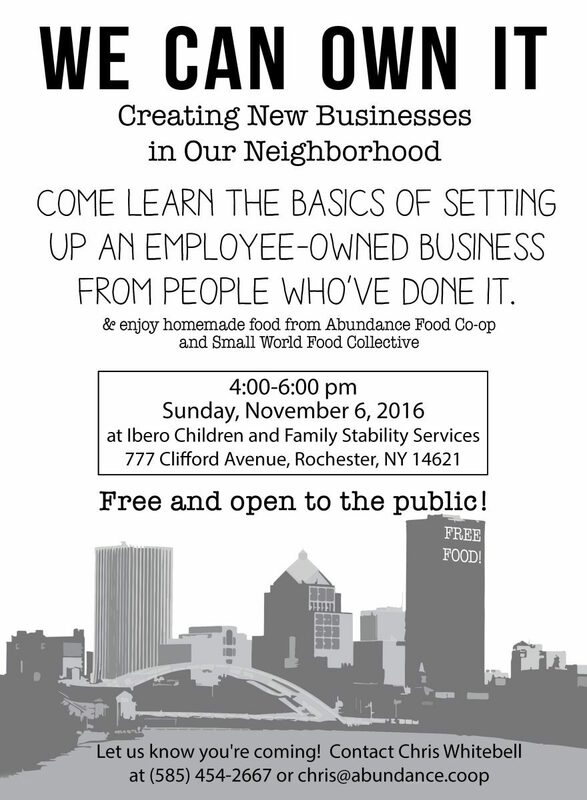 "We Can Own It: Creating New Businesses in Our Neighborhood" is a workshop to connect residents of Rochester's Northeast neighborhoods with the resources and expertise needed for starting a worker-owned business. It will take place on Sunday, November 6, from 4:00-6:00 pm. 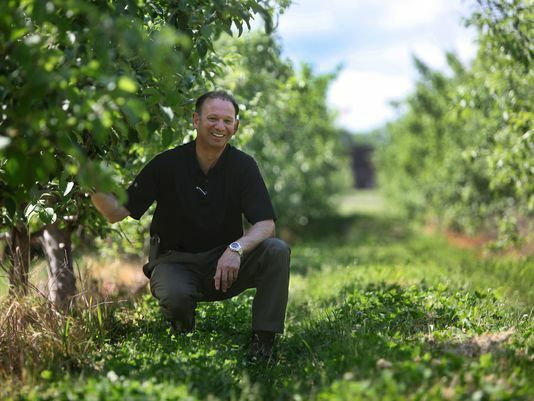 A visit to a local orchard at the peak of the season is one of the best things about living in Western New York. But if you need more convincing than that, here are five rather wonderful reasons you might want to consider coming with us on our first Local Abundance Farm Tour on Sunday, October 9. Shareholders! 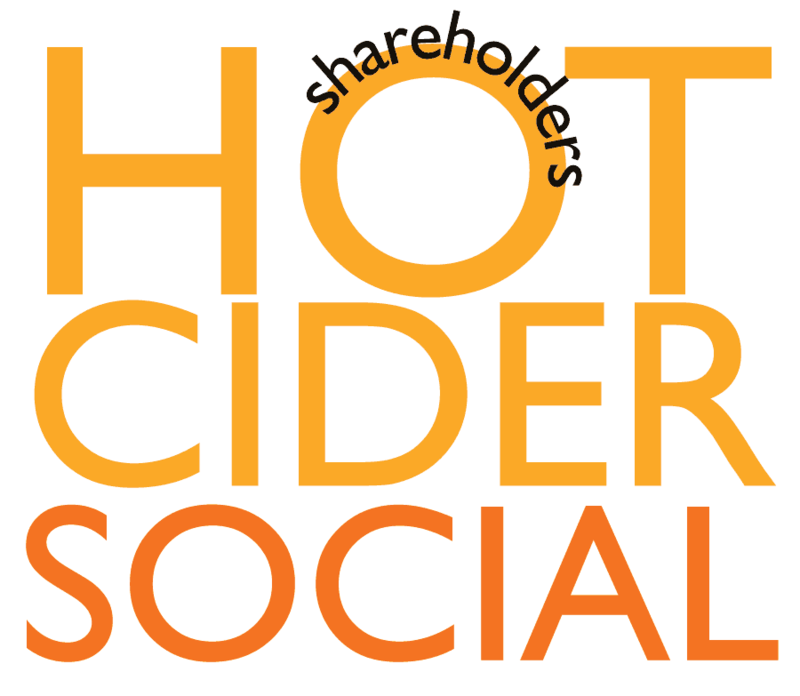 Come hang out with fellow owners and enjoy a warm cup of spiced apple cider. The social is on Thursday, Sept. 29 from 5:30 pm until 6:30 pm.